There is *still* time to catch up ... if you already haven't picked up the patterns. 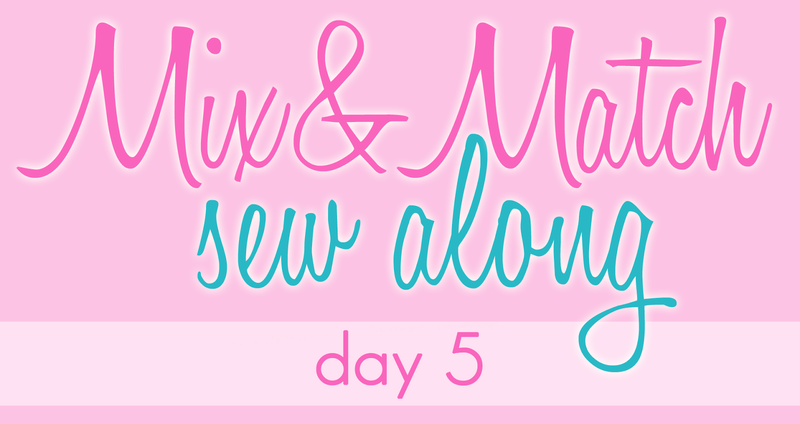 Here is a link to the entire Mix&Match Collection -- I'm gonna run a 25% sale now through the end of the sew along (8/27/13). 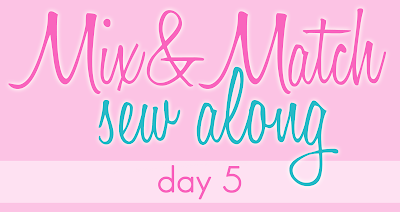 Post your finished Mix&Match pictures in the album found **HERE** in the Jocole Patterns FB Group. If you have ANY questions the Jocole Patterns facebook group is a GREAT place to ask them. Judging starts MONDAY August 26th. The entire schedule can be found HERE.